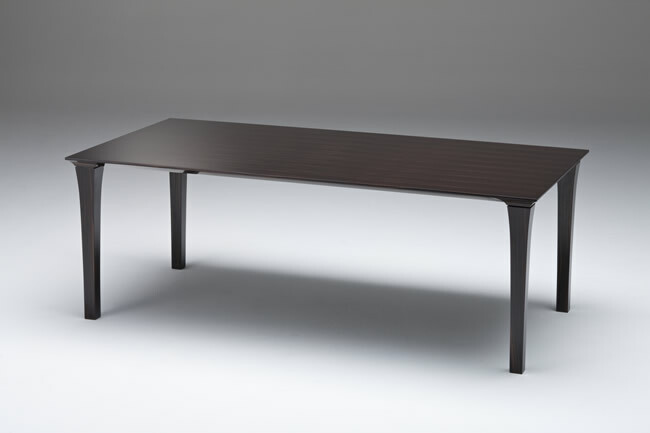 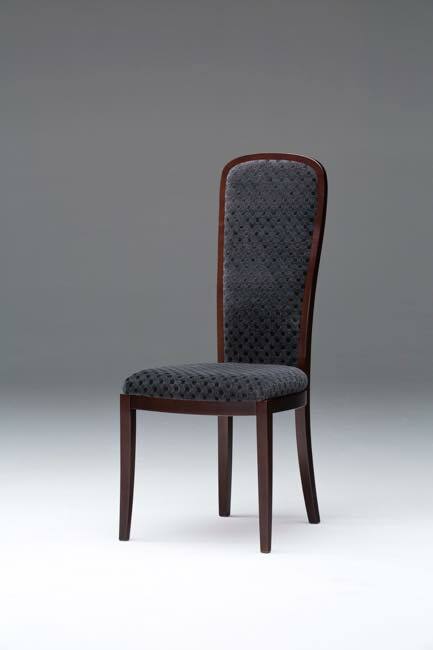 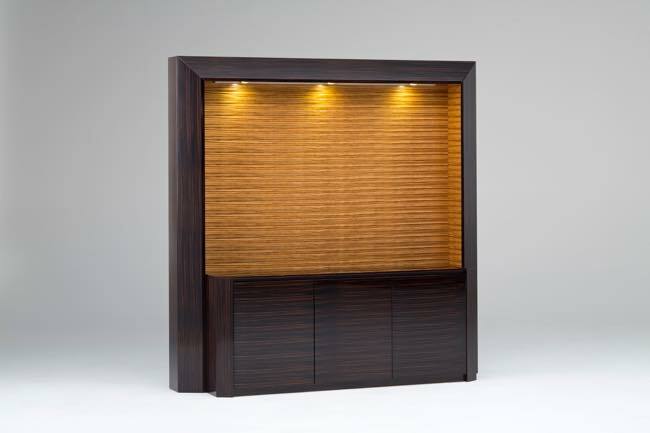 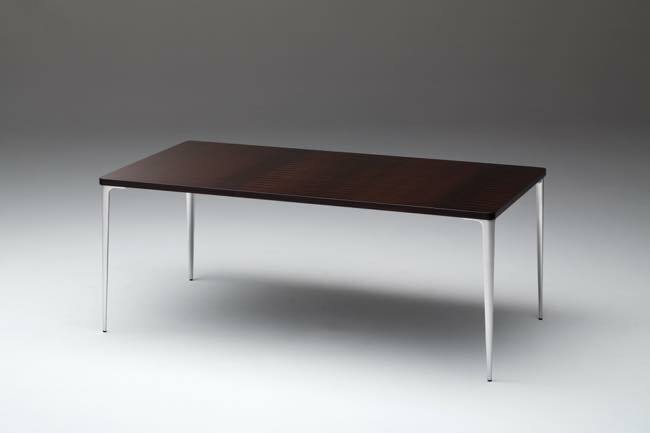 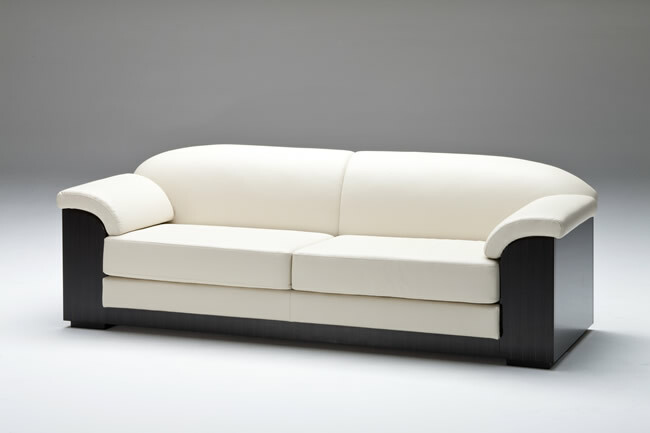 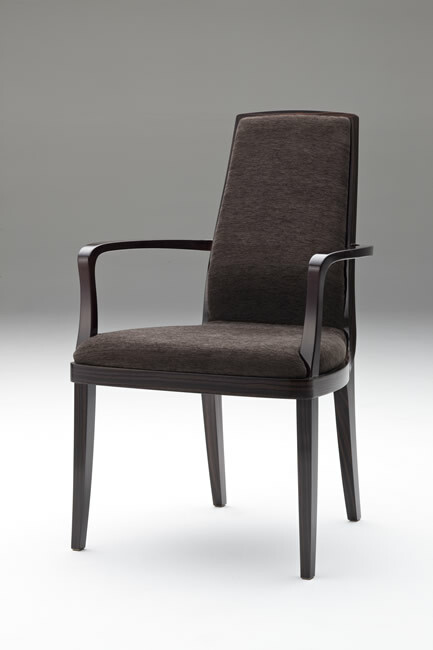 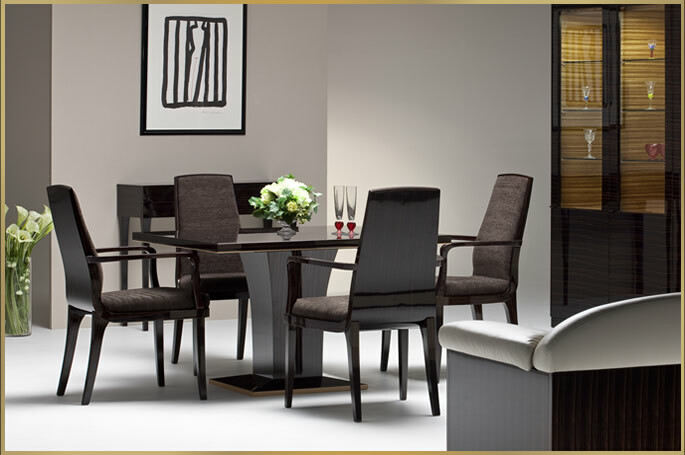 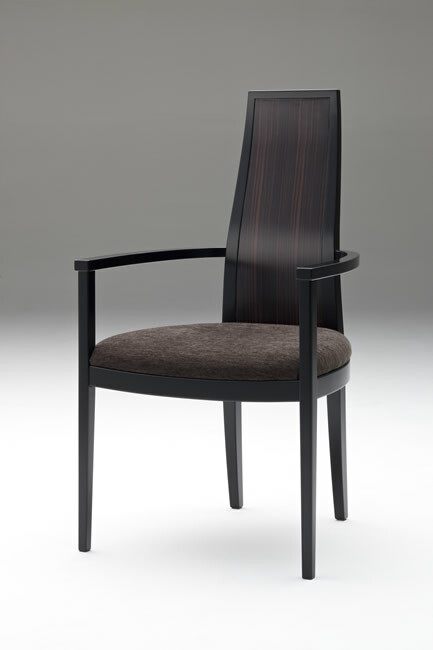 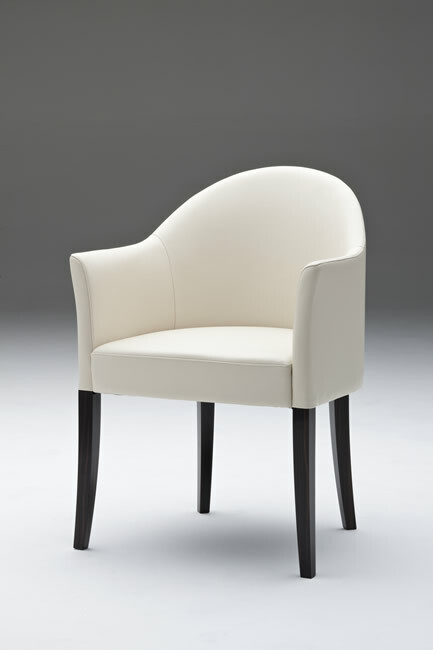 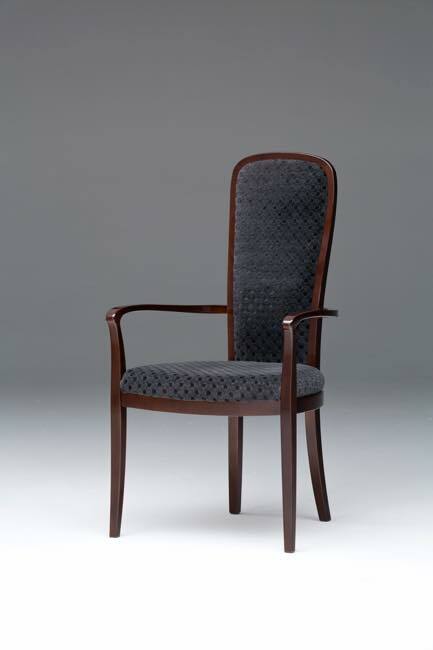 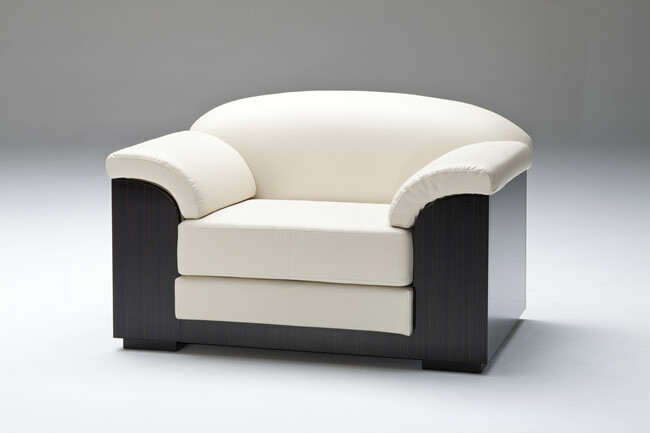 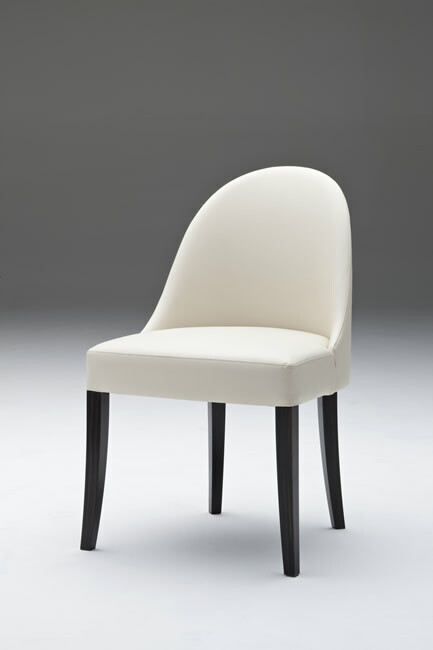 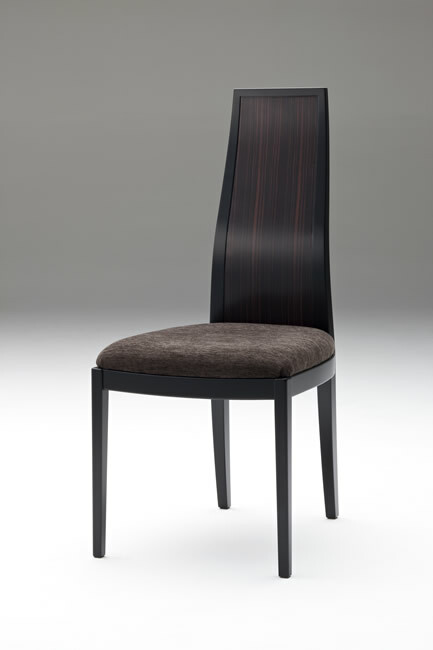 Jin Series｜Premium Furniture Series｜Matsuso's Furniture｜Matsuso Co.,Ltd. 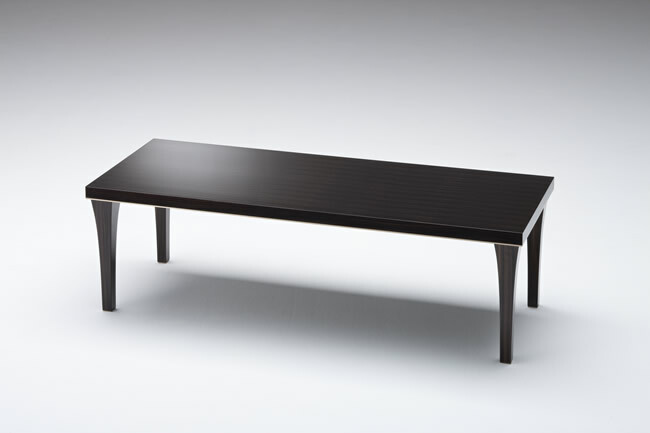 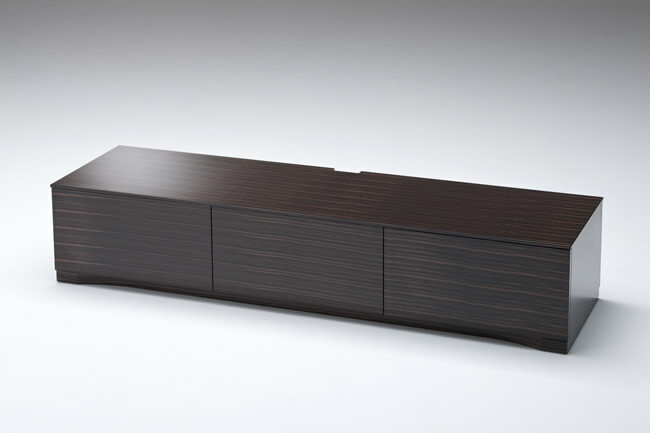 The "Jin Series" is the lineup of Living & Dining series designed using ebony known as the representative imported refined wood. 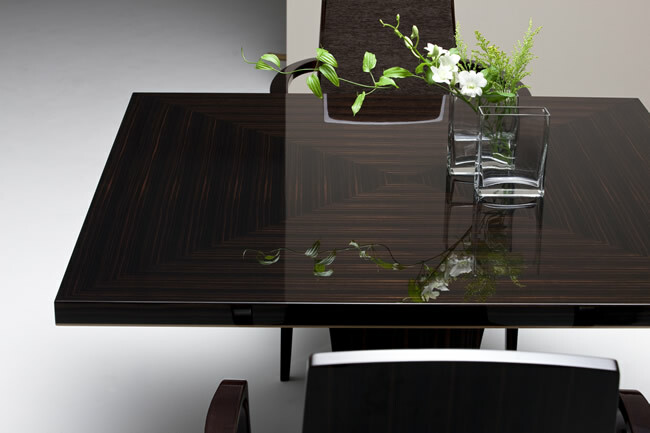 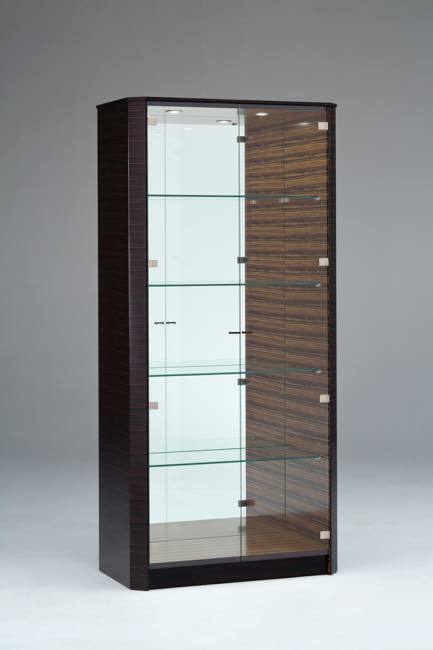 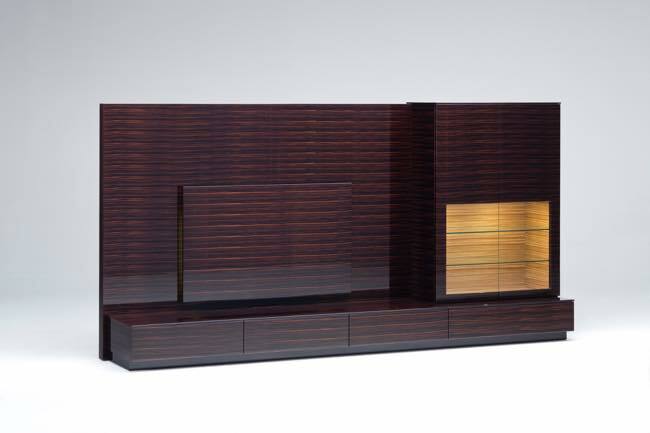 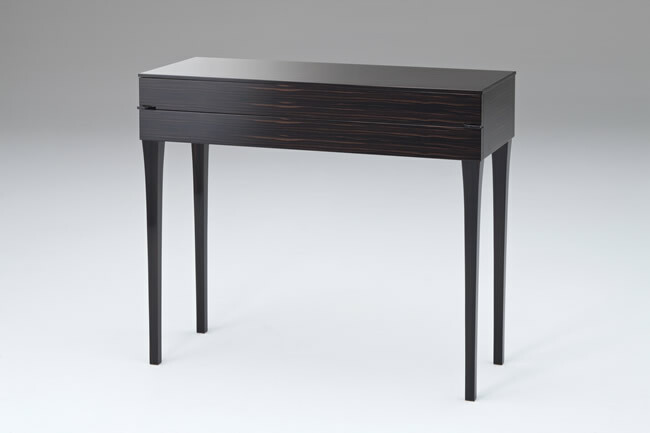 Ebony has been used for high-quality furnitures since ancient times. 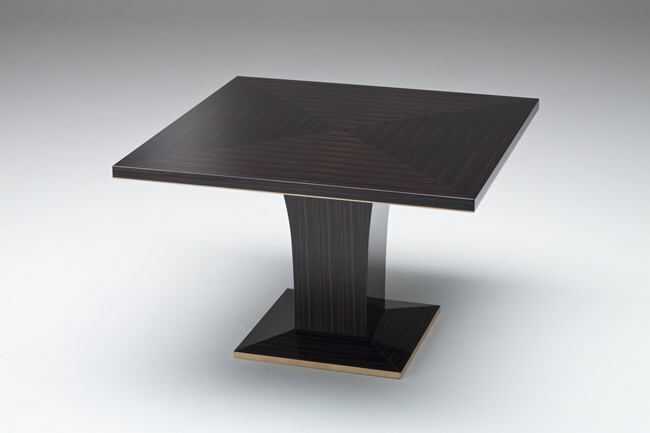 The compact and rich luster was loved by the Emperor Shomu so that many woodwork pieces of this material are treasured in Shosoin(Nara Prefecture). 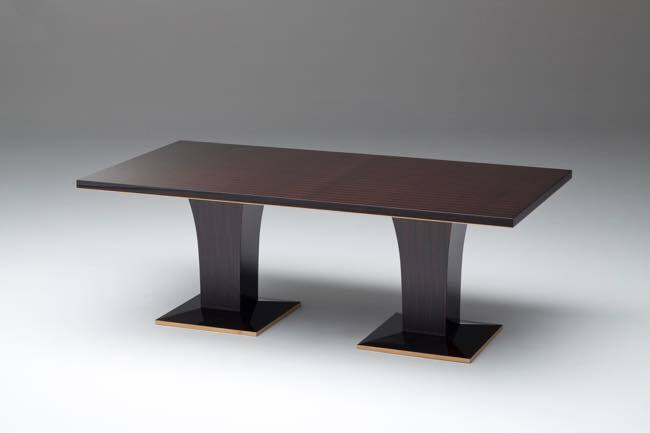 Today ebony is very difficult to obtain and viewed as valuable material, while the beauty of the grain has long been prized as furniture wood since olden days.